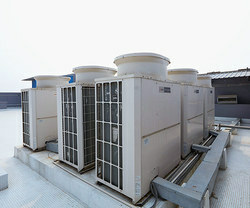 Leading Manufacturer of mitsubishi heavy vrf system and mitsubishi electric vrf system from Mohali. About Mitsubishi Electric US Cooling & Heating Division. 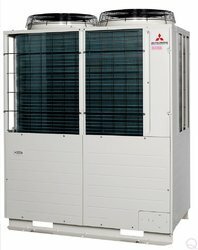 Mitsubishi Electric US Cooling & Heating Division (Mitsubishi Electric) is headquartered in Suwanee, Ga., and is a leading marketer of ductless and variable refrigerant flow (VRF) technology in North America, Latin America, the Caribbean and Bermuda.